There are many requests by patients to be mercury free by not having mercury containing (amalgam) fillings placed and by removing mercury containing fillings that are already present. 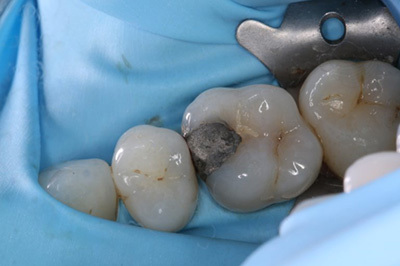 At Wadebridge Dental we can remove amalgam ( mercury containing) fillings under a rubber dam and replace with other non mercury containing materials. 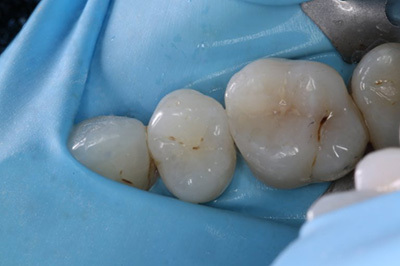 This is often requested to improve the cosmetic appearance as well as for health reasons from the black/silver fillings to tooth coloured fillings and is becoming more popular. Our dentists always offer the patient the choice of filling type when recommending a filling. Please call our reception team if you are interested in our mercury free options at the practice.